These are WorkChic’s latest most-wanted items! To me, black leather pants are a workwear wardrobe essential. 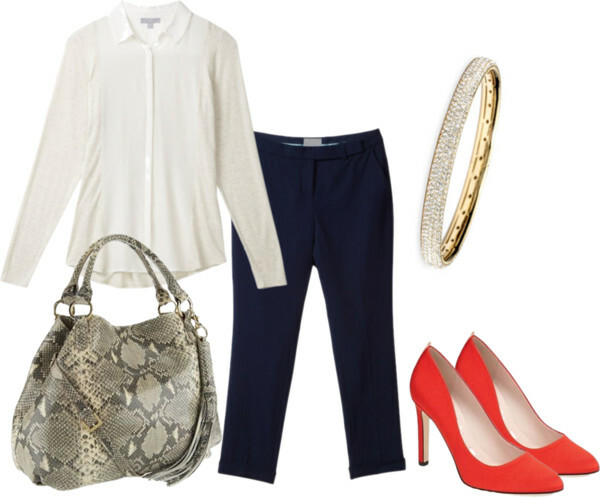 A white dress shirt (non-iron) paired with black skinnies & heels is an easy outfit that you can wear to work or out. 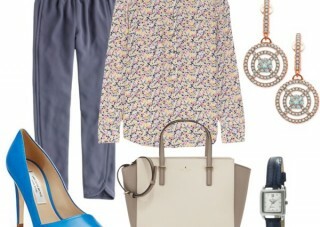 WorkChic’s latest wish list brings a chic business casual style for the season. Warm weather like today calls for easy breezy pants that you can enjoy at work and after. Newly wed Amal Alamuddin has a keen sense of style to match with her notable career and her infamous hubby.